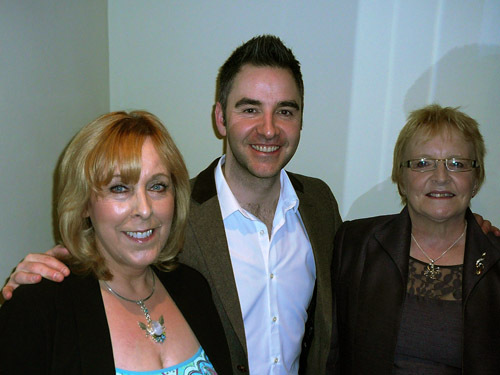 Mediumship is part of our Spiritualist belief. 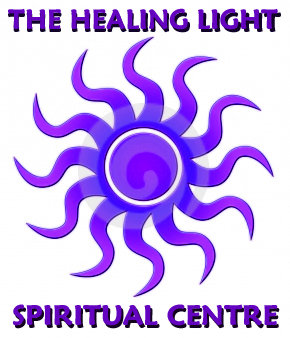 What is the Healing Light Spiritual Centre? 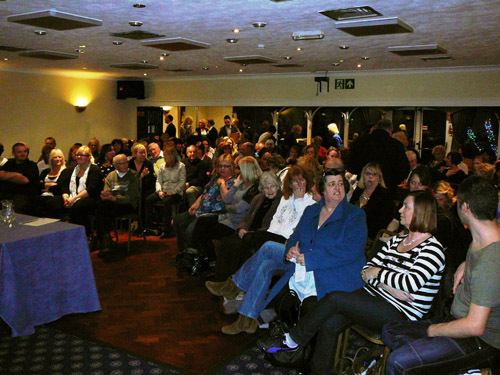 Our sole purpose is to present the best possible demonstrations of mediumship, within our budget as a ‘not for profit’ centre, that provides evidence that an aspect of ourselves survives death. We have no desire to convince anyone of this survival, it is up to the evidence, provided by our mediums, to speak for itself and the recipient of any message to make up their own mind as to its validity. All we wish to do is provide you with an opportunity to come and see some of the best mediums around. The Friday evening demonstrations are not a religious service, (although some mediums may choose to open and close in prayer and this is respected) but a celebration full of learning, laughter, amazement and fun that brings joy and understanding to all. Even if you do not personally receive a message, our hope is that you are inspired by what you have seen and that you can take something positive and uplifting away with you. Not only are some of our Mediums the best in the country, but they are also the most entertaining. Our engaging and inspirational psychic and mediumistic development workshops are tailored towards those taking their first fundamental steps, up to the more advanced student (or to those who are already working mediums) by providing them with the right tools with which to develop their full potential by building confidence and use of best practice. Our biggest event of the year is our annual weekend seminar held over a three days in February held at the three star Windsor Hotel in Worthing, West Sussex. We are passionate about bringing out the best in our students, believing fervently that development is a road of never ending self improvement, one upon which you never stop challenging yourself to dig deeper or stop learning. This is why immersing yourself in a seminar with first class tutors is so important. It provides opportunity to try new things, analyse what we do and how that can be improved in an environment of equality. We hold a meeting on the first Sunday of each month at 11am which consists of a 40 minute demonstration by one of our local mediums. All are welcome to attend and there is no entry fee for these demonstrations, although a free will donation is always gratefully received to help cover the cost of venue hire. There is usually a raffle and all are very welcome to join us for tea, coffee and biscuits after the meeting. Spiritual Healing is available after the meeting and is offered by registered healers. Although we are a not a profit making centre, we do support worthy causes when possible. A good example of this is a recent event where we raised over £1,300 to help send a little girl suffering from Diplegia Cerebral Palsy for life changing surgery in the USA. We can only do all this with your support and we feel that the way to continue and build on this support is by offering you, our audience, (or members as we like to call you) top quality demonstrations and workshops at affordable prices.